I think there are a lot of nice city-hotels in Shinjuku, but please tell me a recommended one which has a nice lounge or a bar amongst them. I’d like to have a drink after work on my business trip and enjoy myself in a good atmosphere. I guess the charge is \10,000 per night, as I want a room without a meal, but I don’t really mind about the charge. 5-min. walk from Shinjuku Sta. It has a clean and urban image. The room, the meal, the hospitality, the bath, are all good and I’d like to visit there again. In the surroundings there are many fashionable shops and delicious food restaurants. I’d like to go as many times as I can. The hotel has a lounge where celebrities visit discretely. It is not in the high position in ranking of popularity now, but its dignity is imposing. 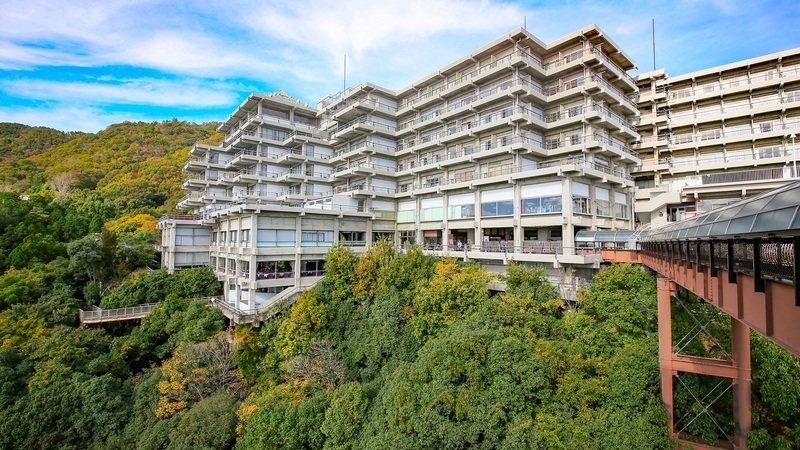 In the recent years, the attractive foreign-affiliated hotels have been built like mushrooms after rain in Tokyo, so the media have stopped talking this hotel up. That’s all. It is taken for granted. Many people answered the question, so I omit the details. The lounge on the 1st floor is good, but the best of Shinjuku is the night-view. When I was enjoying the night-view of Shinjuku from the bar on the top floor, I forgot the time had passed. It is a few minutes-walk from the Shinjuku station west-exit. Even if it rains, you can walk through the subway to the side of the hotel. Recently, many foreign guests are staying. From the bar, you can see clear across the night-view of Shinjuku. There are many hotels in Shinjuku, but regarding a lounge or a bar, I recommend Keio Plaza Hotel. From the lounge on the higher floor, you can see the night-view clear across Shinjuku. Some people are drinking on their own. 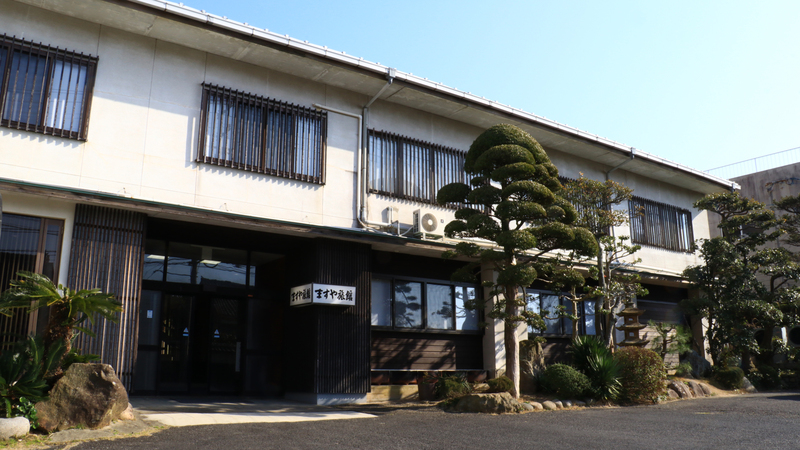 It is a renowned hotel, so the service is good. 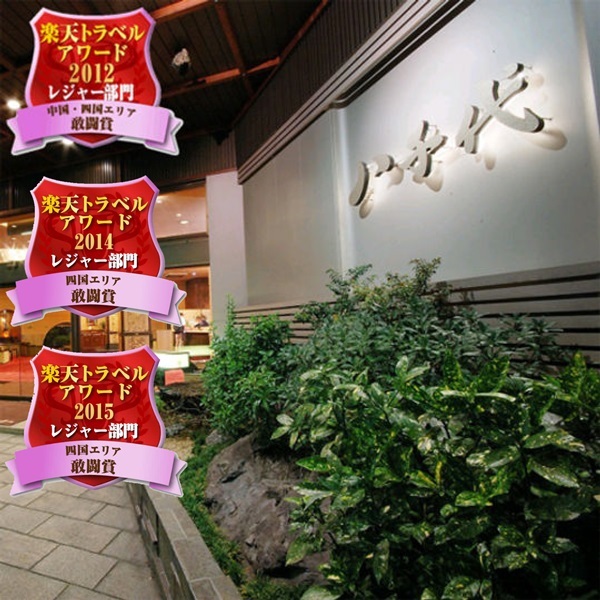 You are looking for the city-hotel with the lounge and the bar in Shinjuku with a good atmosphere. So, how about Keio Plaza Hotel? It is a 5-minute-walk from the JR Shinjuku station. The view from the lounge is wonderful. The night-view from the top floor lounge is beautiful. themselves on their own in the lounge on the top floor. I could spend my time relaxed. Although it is expensive, I like the bar in the Keio Plaza Hotel. Because it has a charming atmosphere. I also like the Japanese sake bar, “Amanogawa” on the 1st floor. I visit there whenever something happens. You can enjoy your unfamiliar sake, talking to the Japanese sake sommelier at the counter. The observation bar is not recommended, as there are so may sightseers and the travellers from Asian countries. So, go to the main bar. It’s better to drink your favourite alcohol at the counter. They have the live piano performance, so you can relax. You can ask for another plate of “Kakinotane”. The room was clean. There was no problem, although it was a cheap price. 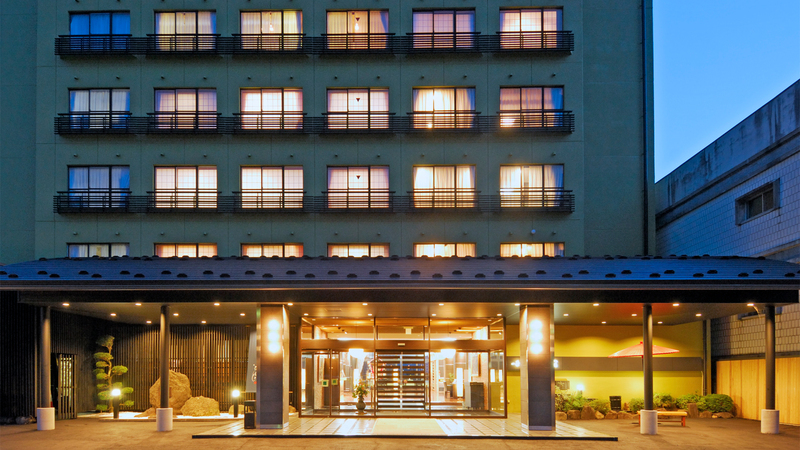 When it comes to a hotel in Shinjuku, it is a dream hotel. How about Keio Plaza Hotel? If you can spend \10,000, it is possible for you to stay over-night. It comforts you after your business-trip. Please enjoy the night in Tokyo. Why don’t you drop in at the Metropolitan Government Office building? If the earthquake hits, while you are on the top floor…..
My friend was in his good mood. When a friend of mine came up to Tokyo, I took him to this hotel. He liked it very much. In the evening, when I went there to pick him up, he was drinking at the bar. He sounded as if he loved the atmosphere. There are many restaurants in the hotel building, so it could be convenient, when you change your mind about your evening meal. The room was clean. I visited there a long time ago, so I can’t say what it looks like now. But drinking alcohol, enjoying the night-view from the Shinjuku west-exit to the east-exit in the lounge on the top floor was luxury. The grade of the hotel is good enough to make you feel luxurious and relaxed, but the price is not cheap. There is a lovely bar on the top floor! I once ordered the most expensive glass of wine at the bar on the top floor of this hotel. It is the outstanding bar that much. The celebrities visit there secretly, I’ve heard. 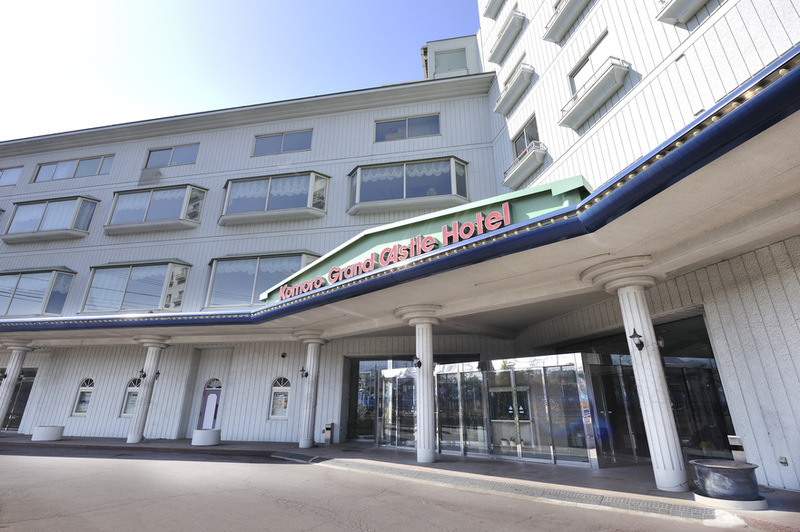 The good aspects of this hotel are the convenient location, comfortable room, the kind staff and the delicious meals. I stayed there a few times, and I believe you will be satisfied either on your own or with your family. I recommend “Shinjuku Washington Hotel Grill & Dining Manhattan Table”. The reason is simple. Even if you visit there on your own, you won’t feel awkward with the casual looking entrance. You can visit there twice with the same amount of money as you spend at the bar in the high-class hotel which charges you an unbelievably expensive service-charge and also for the drinks. You could reserve your own bottle of wine for \3,800. The hotel charge is also inexpensive. The restaurant, named “Manhattan Table” has partitioned one floor into various atmospheres like a restaurant street. So, you can enjoy yourself with your family, with your partner or in a group. Also, as it has a counter-bar, it is just right for a person who wants to enjoy drinks on his/her own, taking his/her time. The charge is not expensive. a glass of wine, at the counter, viewing the Metropolitan Government Office building. If you want to enjoy solitude, the observation restaurant (it is used as a bar during the night) with the counter facing the Metropolitan Government Office building is recommended. You can stay in without a meal and the transport is convenient. I involuntarily took a photo of the night-view with my digital camera. 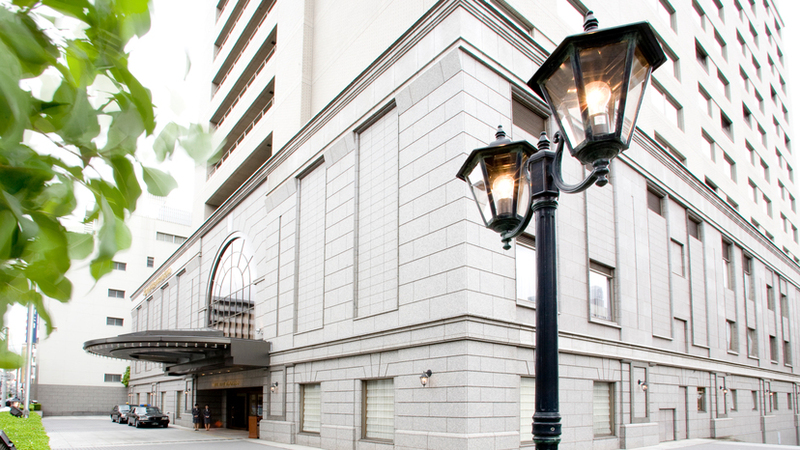 It is the Prince Hotel in the same building as the Seibu-shinjuku station. 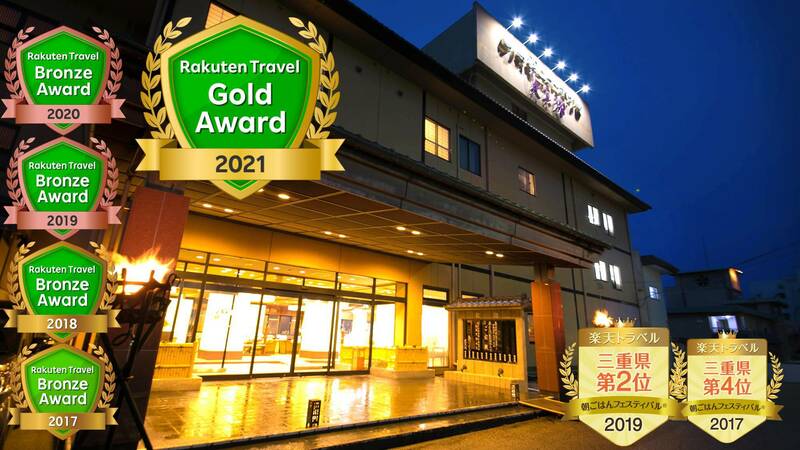 It is the best hotel for the people who use the Seibu-shinjuku-line on a business trip or who drink in the Kabukicho. After drinking in Kabukicho, you can relax in the lounge of this hotel. 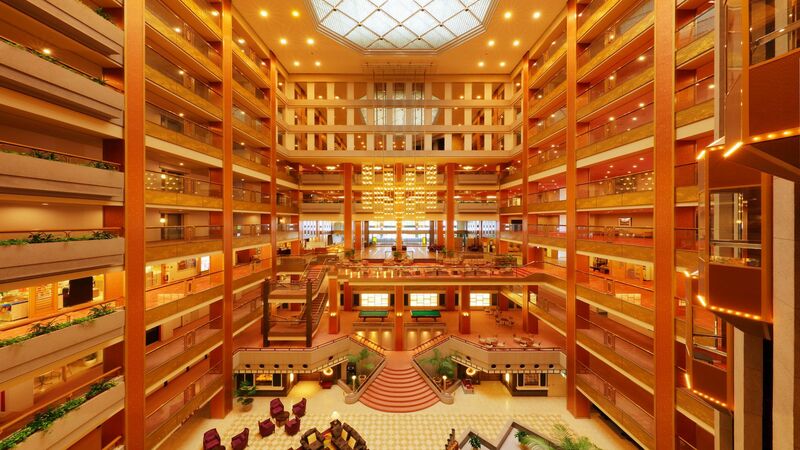 After work, you want to relax, but if the hotel is far, you become reluctant, don’t you? 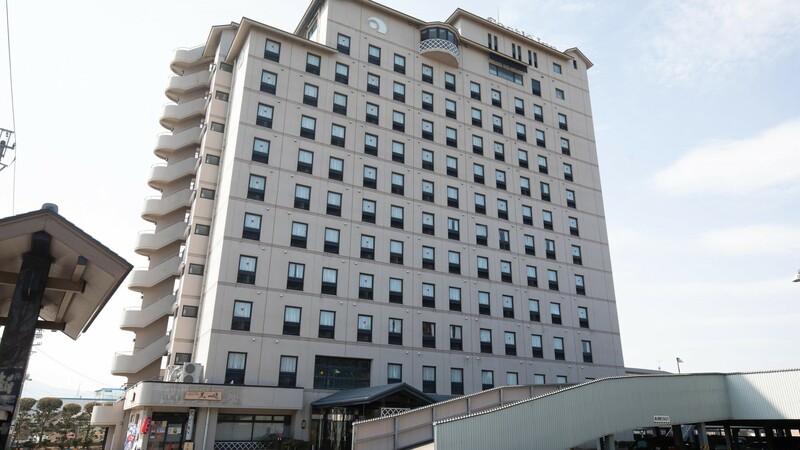 This hotel is in front of the Seibu-shinjuku station to be convenient to go to many places. The bar and the restaurant are sufficient. As it is not a new hotel, the facilities are dated, but the staff give us good service just as the famous Prince Hotel would be expected to. The night-view from the lounge counter is beautiful. It is on the top floor of the Seibu-shinjuku station building and it is the closest to the JR Shinjuku station. The hotel is in the Prince Hotel Group, so the charge is reasonable. The lounge is quite often less crowded and from the counter, you can see the beautiful night-view. The drinks and the snacks are reasonable in price. The bar has a mature atmosphere. The “St. George Bar” next to the Marble lounge on the 1st floor is designed as Chic and you can drink alcohol relaxing there. The staff are friendly and they can make an original cocktail for you. They have a variety of alcoholic drinks, and I drank too much without realizing. There is a bar with a good atmosphere. I strongly recommend Hyatt Regency Shinjuku. The bar “Ear de vie” is relaxing in the nice atmosphere. Especially, early evening is recommended. There are almost no guests or visitors. Drinking alcohol on my own at the counter in that atmosphere was sheer joy. It is far from the busy streets in Shinjuku and the hotel itself is deserted, so it is very quiet. Do you like a cheap bed and breakfast 1 Brown Memorial Yuda Hot Springs one autumn night traveling all over it? Overnight 10000 yen. 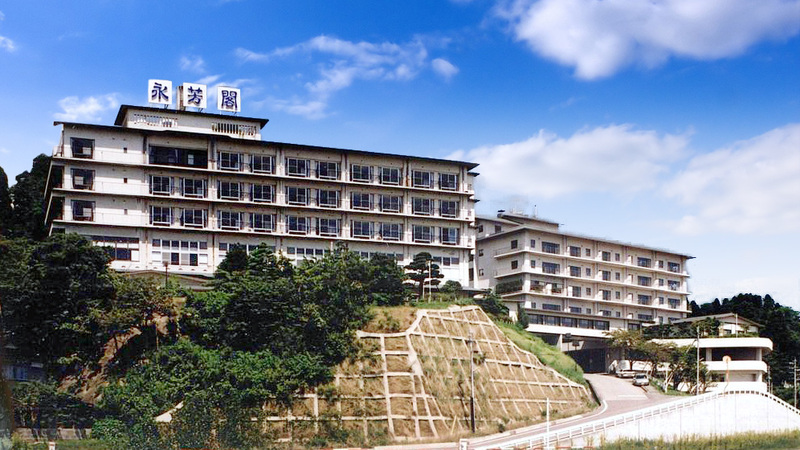 I’m thinking to go to Izumo with my husband during summer vacation for a night or two in order to soak in a hot spring and visit the shrine. I’m looking for a small Japanese style hotel where we can relax and chill out.